Betsoft Gaming is an online gambling software developer that specializes in the development of online casino, online poker, online bingo, online betting and virtual racing software. 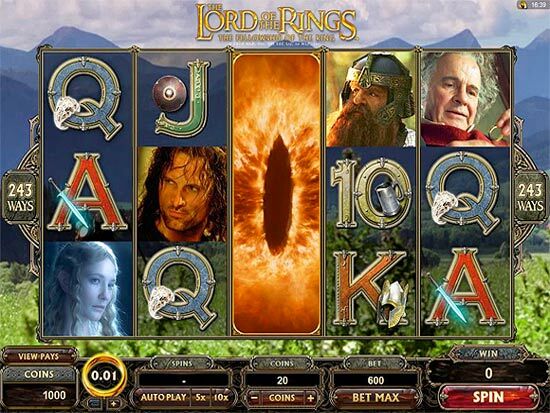 It has developed and released a solid range of casino games such as roulette, video poker, blackjack, Keno and many others, but it is renowned for pioneering the development of 3D slots through its SLOTS3 series. Thanks to Betsoft’s groundbreaking SLOT3 series, online slots ceased to be just two- dimensional images with a few spinning reels thrown in. Instead they became highly stylized, skillfully designed, graphically rich works of art with real-time animation thrown into the mix. 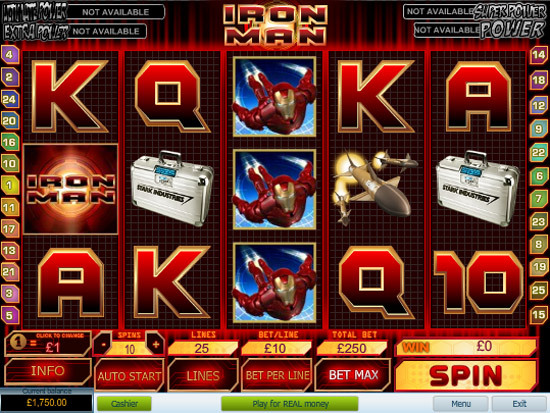 As a result, SLOT3 games have been a huge success amongst online slot fans, as they have seen slots taken to a new level. One of the reasons Betsoft put so much time and resources into developing its 3D slots games is in line with one of its missions, which is to continually improve its online gambling products so that they don’t become overdone, stale and thus predictable. Betsoft is always striving to develop new and unique games for players, as well as solutions for the firms that use its software. For the players and the casinos’ peace of mind, Betsoft has always complied with stringent online gambling regulatory requirements. For instance, all of its online gambling software has been awarded an official Certification of RNG Evaluation from Technical System Testing (TST) a reputable gaming testing facility, and issued an Associate Certificate by the Alderney Gambling Control Commission. Take advantage of a 100% Sign Up Bonus up to $200 at bet365 Casino. Mr. Green Casino is powered by Betsoft casino software. Party Casino is powered by PartyGaming and Betsoft software. £3000 sign on bonus. Powered by Betsoft – players can get a $5 free bet each weekend.